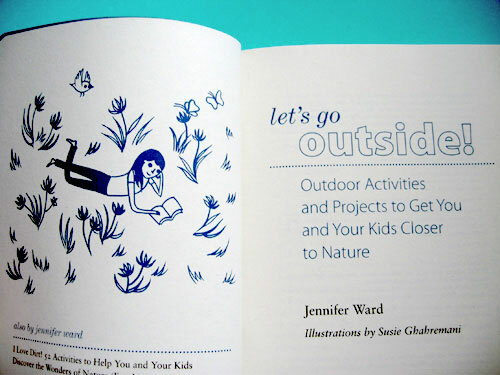 “Let’s Go Outside” by Jennifer Ward, illustrated by Susie Ghahremani. 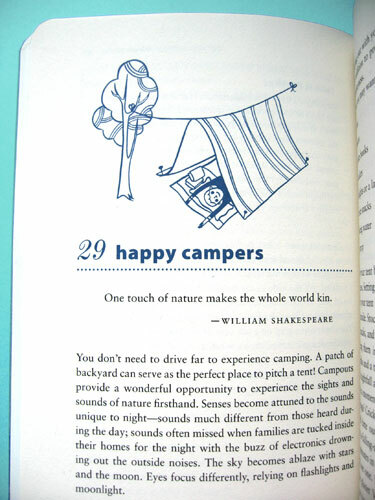 Published by Roost Books. Chase and be chased in a game of capture the flag. Use the power of the sun to craft your own shadow prints. Explore the stars on a late night walk. Create a field guide to your neighborhood. 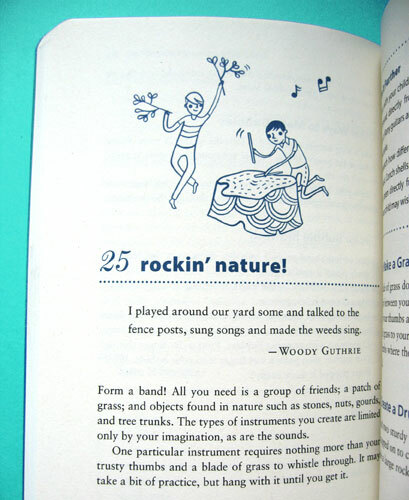 Through 52 ideas—some classic and some new—Let's Go Outside! offers a range of activities perfect for children ages 8 to 12. 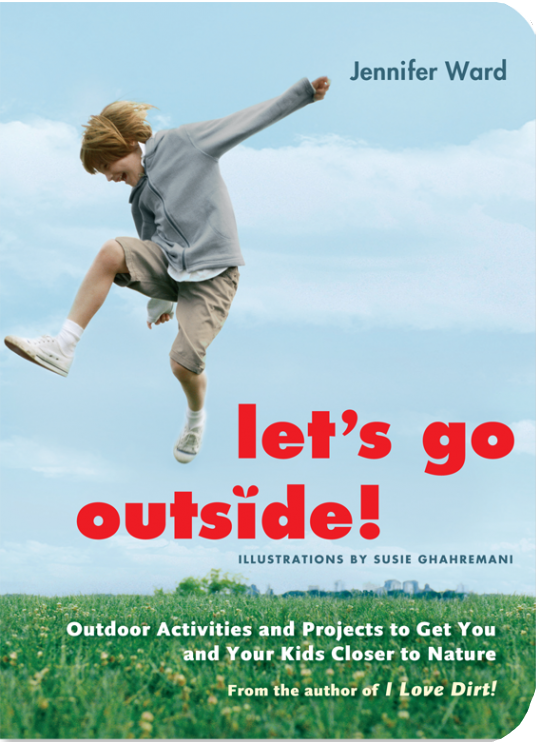 Whether you're in the country, the city, or anywhere in between, this book is sure to help you get outside—and run, dance, hike, or camp—with your preteen.